Just off the coast of Southern California are a chain of magical islands, the Channel Islands. These unspoiled islands offer unique species of animal and plant life found nowhere else in the world. Escape the hustle and bustle of the city and join Channel Islands Charter on an excursion that will leave you refreshed and ready to take on the world. Whether you are looking for a quick four hour getaway or a week-long adventure, we can make your dream vacation come true. For those wishing a truly private experience aboard a luxury sailing yacht, Channel Islands Charter is the only way to go. We have a variety of boats and yachts to provide you with an experience tailored to your needs and expectations. 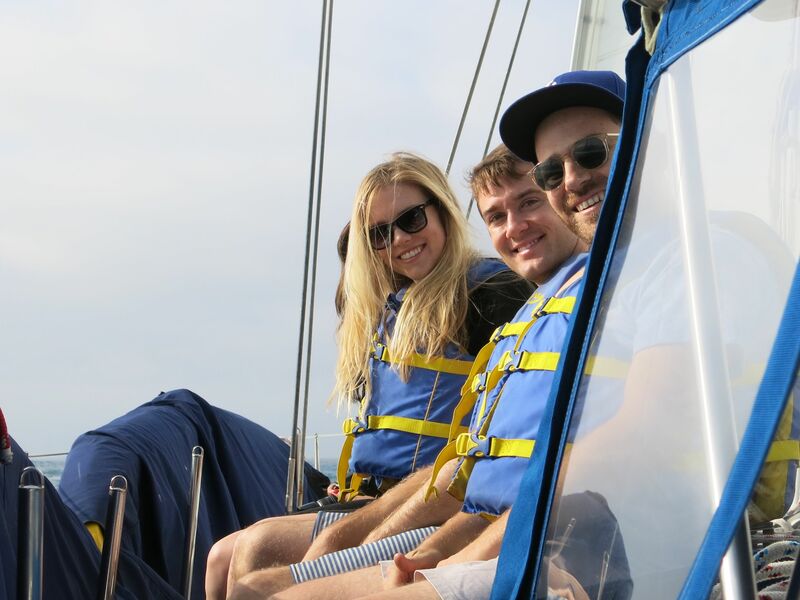 Our crewed boat rentals are perfect for parties of up to 6 passengers. In addition to Channel Islands Harbor (located in Oxnard, California), we have yachts available in Marina Del Rey which are available for excursions to Catalina as well as cruising Santa Monica Bay and Malibu. The islands offer a variety of activities including fishing, SCUBA, surfing, kayaking, water skiing, hiking, sailing and more. Visit the Activities link for more detail on things to do. Click the link below to view Channel Islands Charter’s Debut on TWC’s From The Edge With Peter Lik.